The Beauty Base is extremely excited to be expanding! 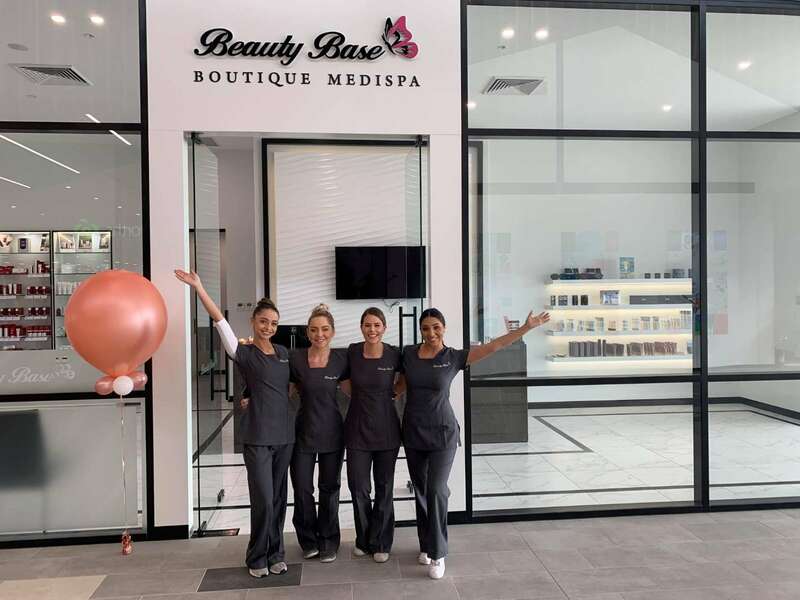 Introducing, our Boutique Medispa at Gregory Hills, offering our wonderful guests new services and treatments, as well as a lot of your favourites already offered at our Luxury Spa & Clinic and Laser and Dermal Clinic. Our Boutique Medispa will be open and taking appointment bookings from April 11th, 2019. Our new exciting treatments that will set us aside from the rest include; Float Tank, Wash and Blow Dry Bar with party bookings available, Hair braiding/curling/styling, Vita Liberate 2-3 week tan, and more! Get gentle and effective hair removal with our waxing services. Visibly improve the appearance of fine lines, wrinkles, acne, scars, stretch marks, pigmentation and open pores. Braiding of hair, curls and styling! Couple Spa Packages include a spa bath! Get effective and gentle laser hair removal, or laser skin treatments to reduce pigmentation and skin rejuvenation. We have facial treatments for every skin type and need, our treatments that will help you achieve better skin health. For all of your pure relaxation needs… COMING SOON. Introducing our new Vita Liberate 2-3 tanning product.